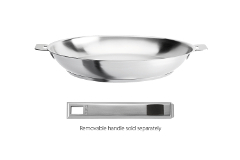 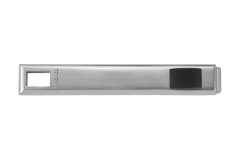 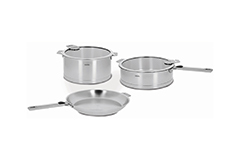 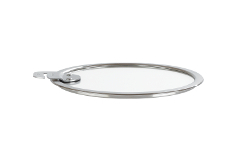 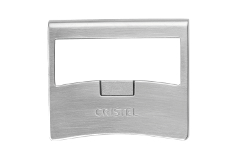 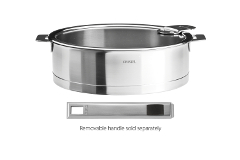 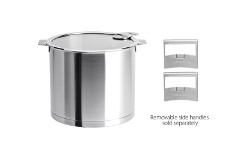 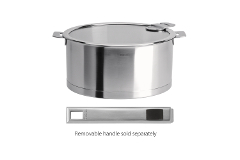 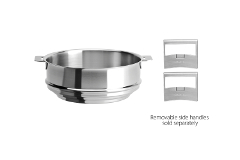 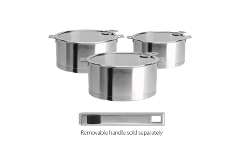 Cristal Strate removable handle stainless steel cookware is perfect when you're tight on kitchen space. 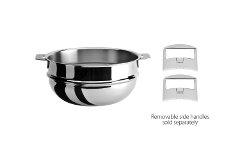 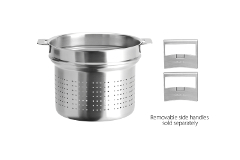 These quality pots and pans have a brushed 18/10 stainless steel finish and are induction compatible. 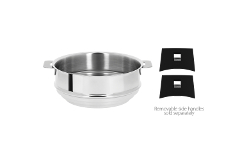 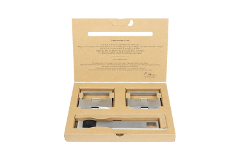 Two layers of steel encapsulate the center layer of aluminum to create the fast heating that's so important for world-class cooking performance. 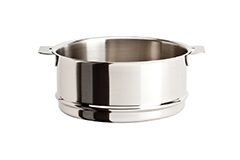 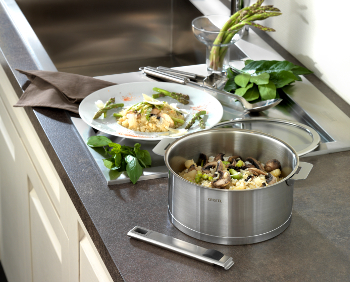 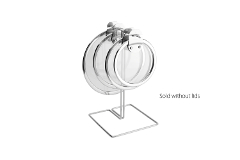 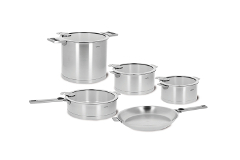 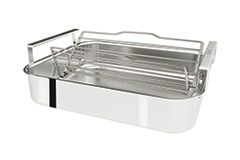 Made in France, Cristel Strate stainless steel cookware makes for easy storage and has a lifetime warranty.